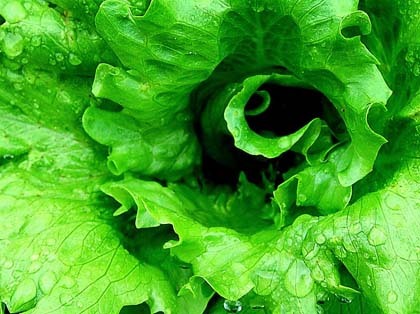 Welcome to my site, lettucegrowingtips.com. Yup, a real person owns this domain, and this is all information I put together to help with lettuce growing tips. My name is Lars, and I’m a home gardener and certified master composter in Dallas, TX. I know how frustrating it can be to want to have a successful garden, but not really know where to start or where to look for information about certain problems along the way. So if you need more information about lettuce growing, I’d love to help! Any question asked on the lettuce growing tips question page will be answered, so don’t hesitate to leave a comment – be it a question or a comment. My goal is for this site to be the ultimate online resource for lettuce growing tips.